(Reuters) - U.S. private equity firm Blackstone Group LP said on Thursday it would buy a controlling stake in midstream energy company Tallgrass Energy LP for $3.3 billion. Under the deal, Blackstone will acquire a 44 percent stake in Tallgrass Energy and take over the company's general partner, Tallgrass Energy GP LLC. 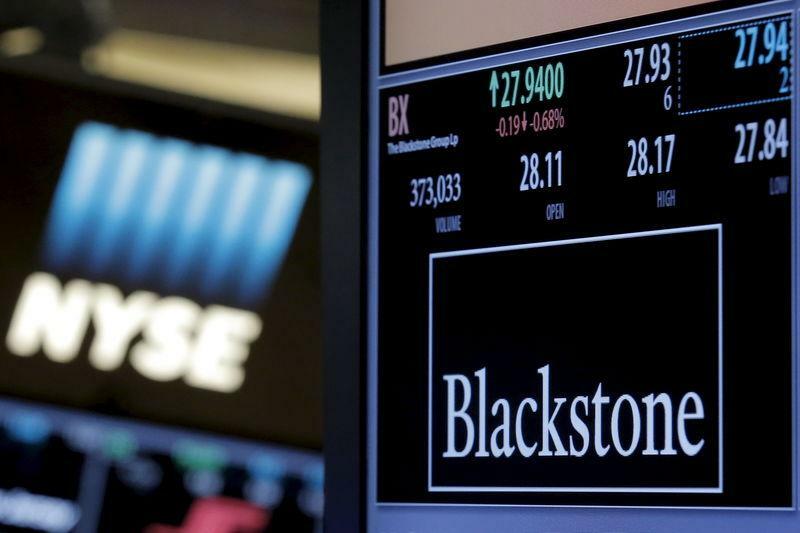 The deal will be financed by Blackstone's planned $40 billion infrastructure fund, to which Saudi Arabia's main sovereign wealth fund agreed last year to contribute up to $20 billion. It will be the first deal since Blackstone started raising funds.